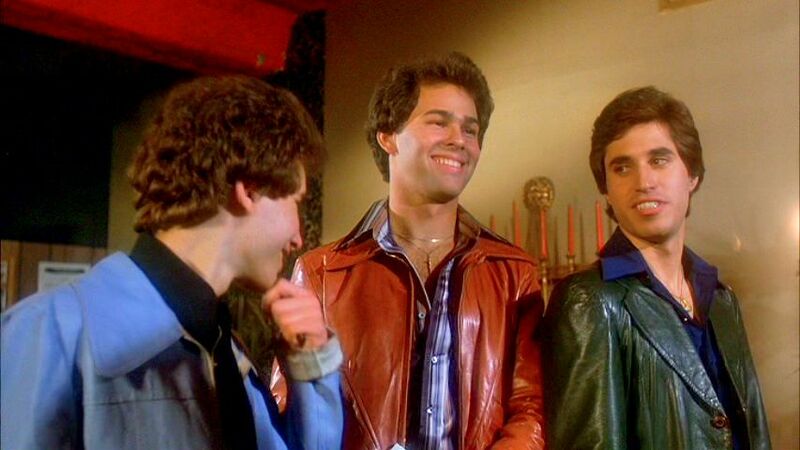 Bobby C, Double J and Joey. . HD Wallpaper and background images in the Saturday Night Fever club tagged: photo saturday night fever joseph cali barry miller paul pape.